Saint Louis University is assisting students who were financially impacted by the longest federal government shutdown, including not charging interest on late payments. Though a deal has been reached to open the federal government for three weeks, the resulting financial issues facing students may not be immediately resolved. SLU is taking steps to help. Cari Wickliffe, assistant vice president and director of student financial services at SLU, says the University is deploying its disaster emergency plan to help students who are facing financial hardship because of the shutdown. She said her office has received a few inquiries from students, and expects to hear from more in the wake of the shutdown. 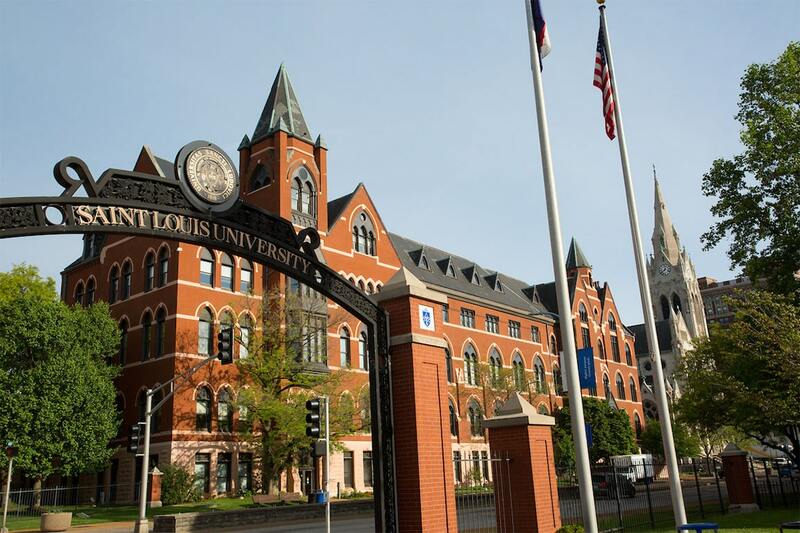 Wickliffe says SLU follows a similar strategy in helping veteran students who sometimes face similar delays in getting funds from the federal government and assisting students whose families have been impacted by a death, divorce or job layoff. “While the government is open again, I expect we’ll be hearing from students whose families were directly affected by the shutdown,” Wickliffe said.